What is the LP Gas Growth Summit? 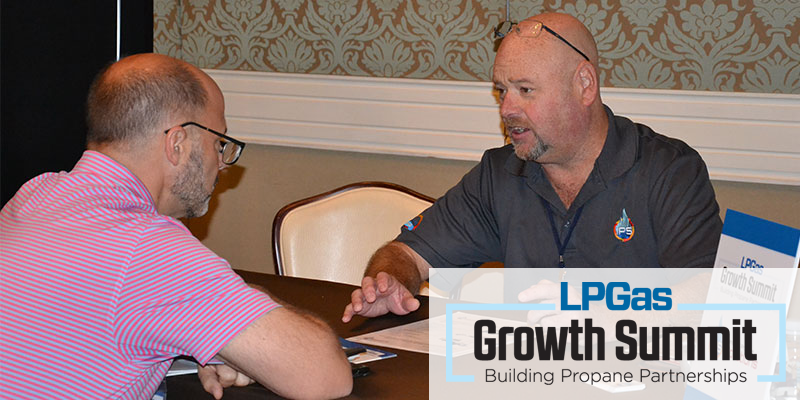 The LP Gas Growth Summit is an exclusive buyer/seller networking event in which propane retailers learn ways to diversify their offerings, improve efficiencies and grow gallons. It offers opportunities for retailers and sponsors to build partnerships through prescheduled one-on-one meetings and other networking and recreational activities. The event includes three unique “tracks,” all in one place. Our partners will be identified based on their offerings — and attendees by their stated interest in any/all of the three tracks: Emerging Markets, Products & Services and Software & Technology. We encourage decision-makers from pre-qualified retail propane operations to attend. 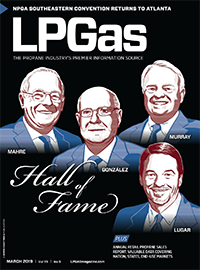 LP Gas covers lodging, meals, beverages and golf for propane retailers. Unpredictable winters mean undependable gallon sales, creating a need for propane industry stakeholders to strengthen year-round demand areas and improve day-to-day operations. The 2019 LP Gas Growth Summit will take place Oct. 7-9 at Reunion Resort in Orlando, Florida. Apply to attend here. Get a rundown on the 2018 event here. It’s the only event in the propane industry that can guarantee you dedicated one-on-one meetings with 20+ retail propane decision-makers and executives with the desire (and proven ability) to buy. A partnership also gets you a dedicated meeting area, all-access partner badges, inclusion in extensive pre- and post-event promotion, and much more. 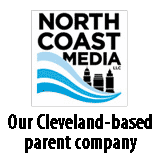 Contact Brian Kanaba at bkanaba@northcoastmedia.net for more details. What are retailers saying about the event? What are partners saying about the event?